Today's blog post will be a little different; there will be a bit of breaking down of the "Fourth Wall," if you will. Our Staff Christmas picture. Don't we look cold?! Hi! My name is Jordan Page and I am the voice (fingers?) behind your weekly blog posts. 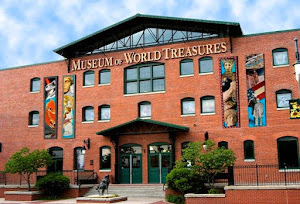 I have been the Marketing Assistant with the Museum of World Treasures for almost one year now and it is with mixed emotions that I share with all of our readers that I have officially resigned from the Museum. I have accepted a new Marketing position with another Wichita company and while I am excited for what is to come, I am also sad to be leaving behind my position with the Museum. The Facebook posts, tweets on Twitter, and pictures on Instagram have come from yours truly. My experience with the Museum has been one of learning, excitement, and growth. Fortunately, I am staying on with the Museum as a part of its Branding and Marketing Committee where I will continue to provide my marketing skills in a volunteer capacity. I have even had the opportunity to create and plan a beer festival! Cool, right? 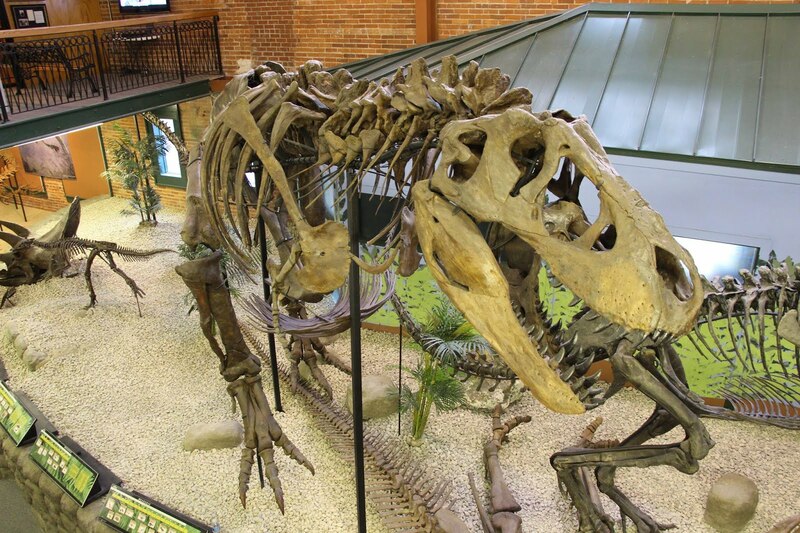 While it is obviously fun to work with a T.rex, there are also amazing opportunities available in personal and professional development when working for the Museum of World Treasures. Do you have a passion for Wichita, history, communications, or a combination of the three? 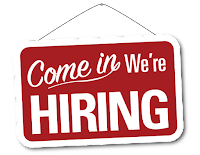 The Museum is currently looking to fill the new, full-time position, Communications Coordinator. You will be part of a happy, energetic, and dedicated team working to deliver the Museum experience to visitors from all over the world! Ivan the T.rex with his friend, Cutie! The primary duty of the Communications Coordinator is to work in conjunction with the Development Director to develop and execute the Museum’s communications and marketing strategy encompassing educational programs, exhibits, internal events, banquet space rentals, Museum memberships, and overall guest appeal to help ensure timely, effective, and efficient communications and branding across all materials and efforts. If this interests you, please email your cover letter, resume, and three professional references as an Adobe PDF to development@worldtreasures.org using the job title you are applying for as your subject. For more detailed job description, please visit our website. I hope you've enjoyed all that the Museum has shared with you over the last year, and I encourage you to keep following the Museum to see how it progresses and changes over the next year. Thank you for reading!